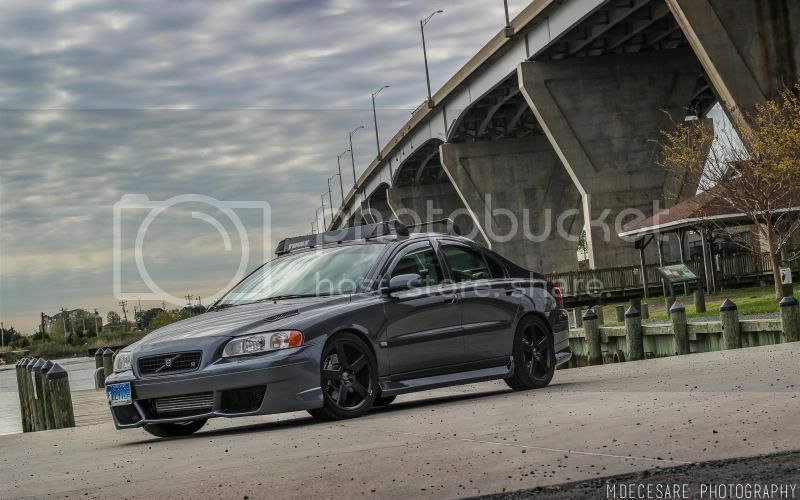 Whats going on guys, just wanted to share a few photos a friend of mine took today of my 2004 Titanium Gray Volvo S60R. Volvo has really come a long way, in the USA market. These shots look ok, very stylized and instagram HDR'ish, but I still dig the car. Kudos to something different, but I can't help but think with the roof rack, it's just previous trends crossing over. Still though, nice to see something a little different here. Cars sits just right, I like the color combo. Would like to hear about the specs for it. 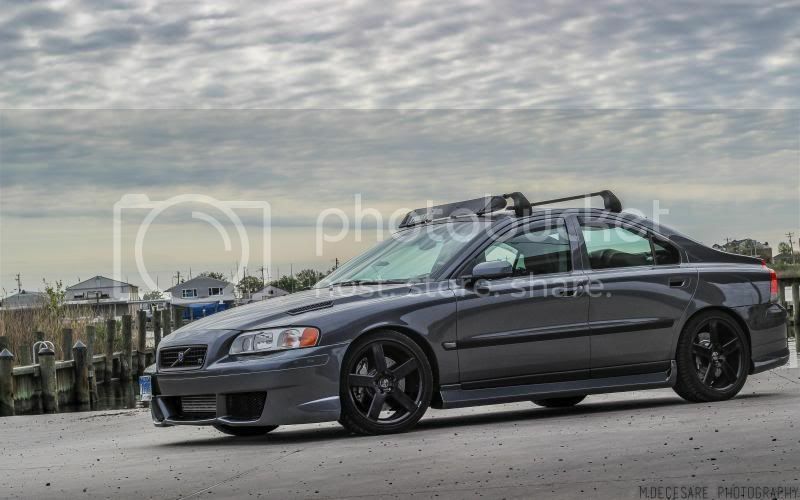 I have really taken a liking to the Volvo C30, I don't need a 4 door, I have always had a place in my heart for volvo, and everytime I see on of those C30's, I like it more and more. I know it isn't everybodys cup of tea, but I dig 'em. thank you sir! 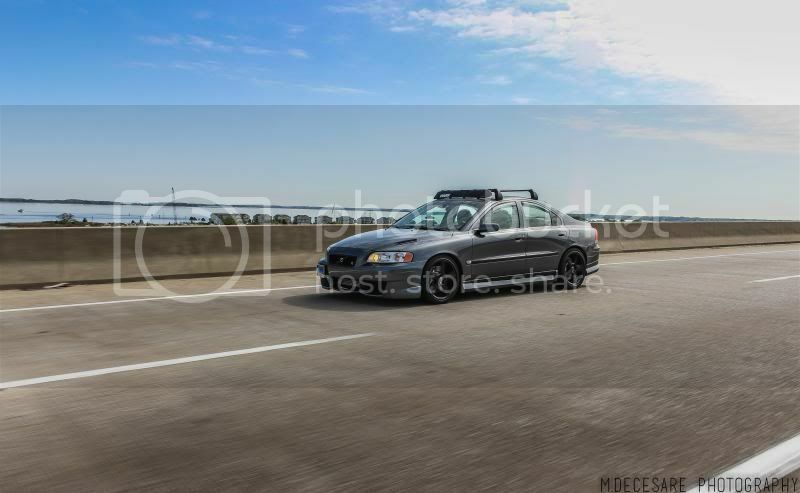 I can honestly say, I never thought about buying a volvo but when I drove the car and felt how fun it was to drive I was sold. I also liked the fact that you don't see them very often. 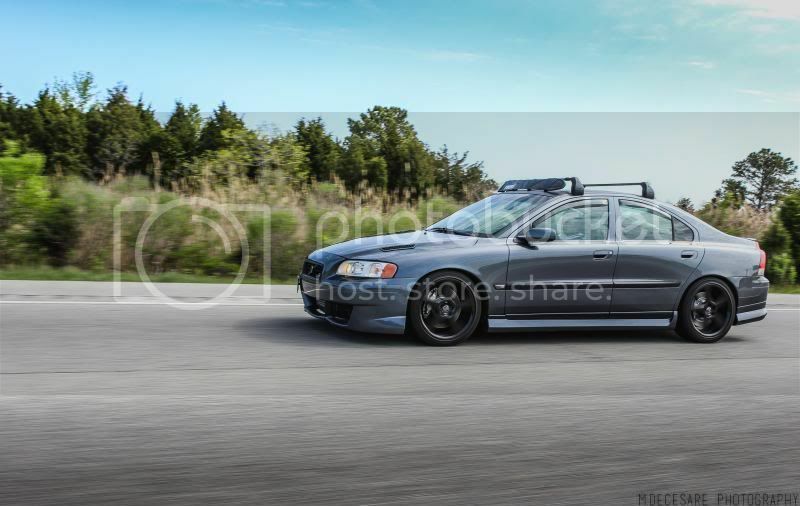 Funny story with the car is, I bought it, modified it and sold it for a E39 M5 that I modded and ended up selling for a Range Rover that I only had for 2 months and I ended up buying the volvo back. 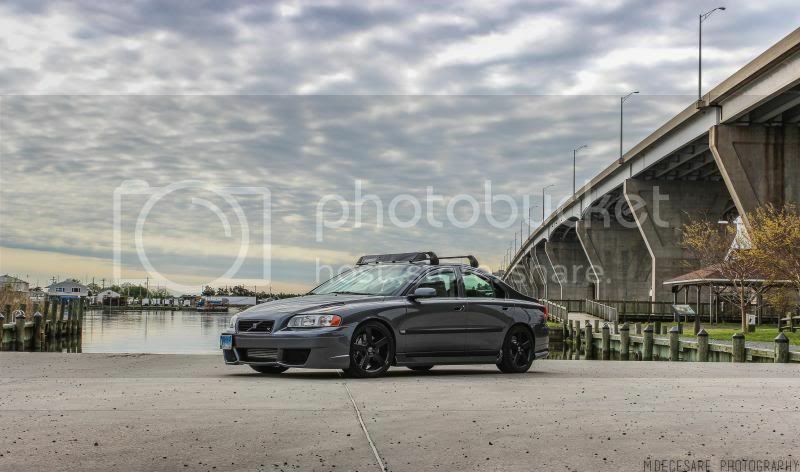 I sold it to my friend and when he had it, he changed a few things and once of the things he added was the roof rack. Honestly, I wouldn't have purchased one because I wouldn't use it but I believe he used it when he owned the car. 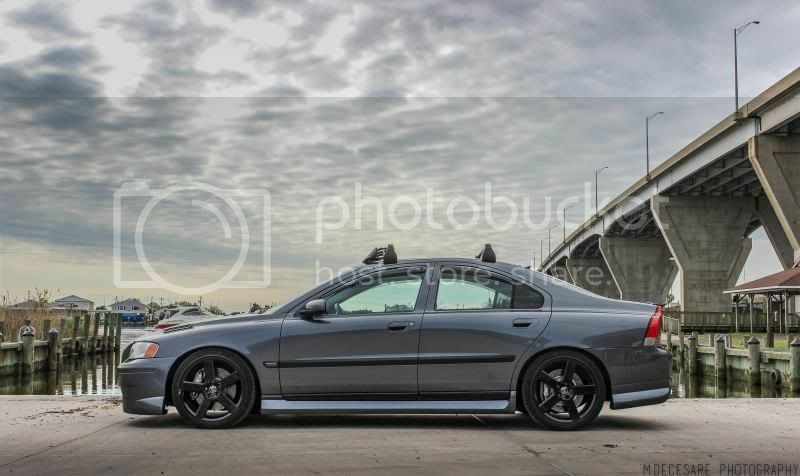 I got super excited to see something different, and then saw the pictures.... car looks great, outside of the mentioned roof race, but the pictures butcher a otherwise decent looking car. I grew up driving a 246gl, that thing was a tank. 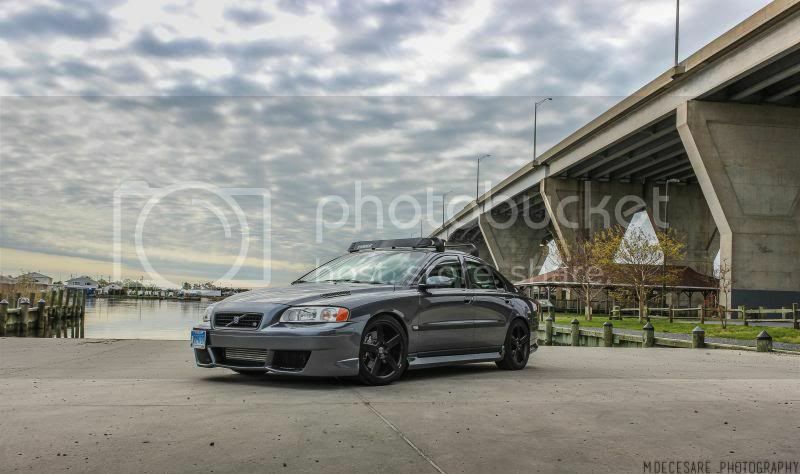 I really have a lot of love for Volvo. I have to say, they have come leaps and bounds as far as design in the last decade. The quality has remained, everytime I carpool with one of my business partners who is Danish, but put his hate aside and drives a Volvo, I am really impressed with the ride quality, cabin insulation, fuel consumption and overall "luxury" of the car. 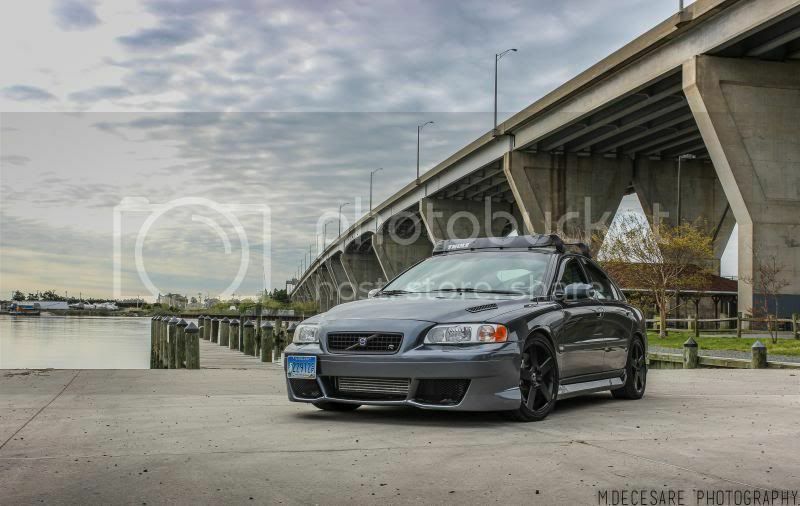 It is certainly a far cry from the very utilitarian Volvo of the past, that I grew up with. There is no shame in the Volvo game. 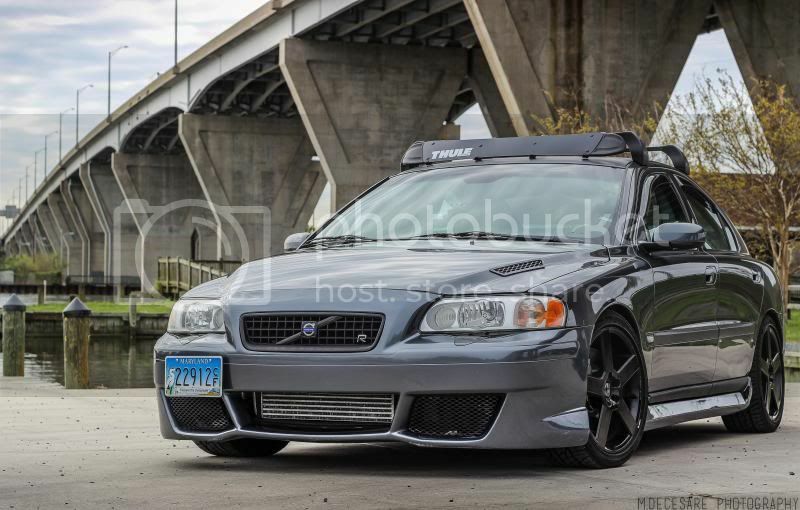 I know I might not speak for many on this board, but I really dig Volvo. pics are overcooked. 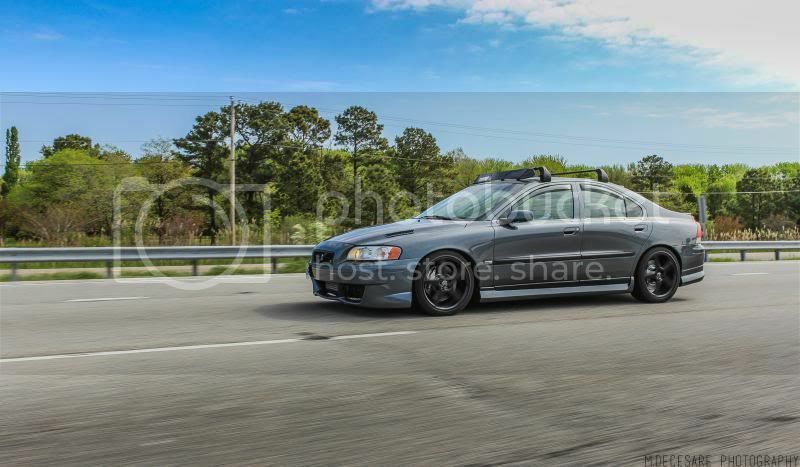 The roof rack, yeah. Still though, a nice change for VAD, and certainly a capable platform. It's just a car that isn't for everybody, especially knowing the crowd here. 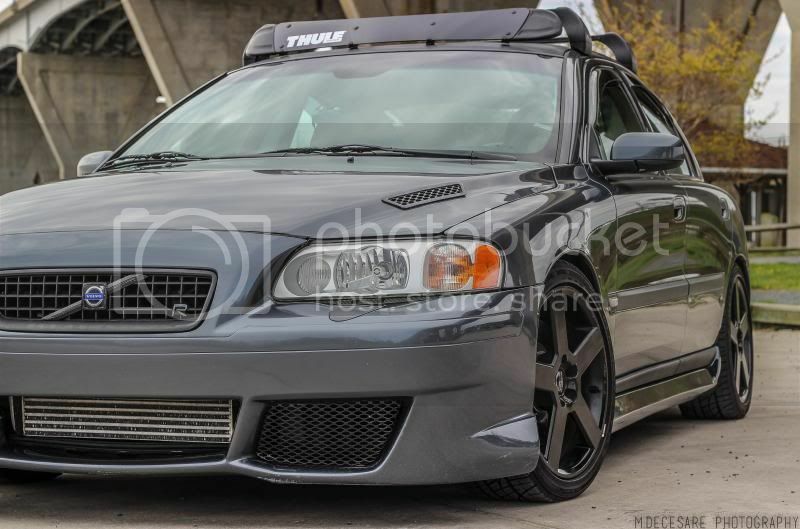 Finally, you guys finally admit to liking Volvos. I've only been preaching them for years now.